Recently, I read an article where a woman in New York was arrest on suspicion of Driving While Impaired on vanilla extract. How does someone become intoxicated from vanilla extract? Check out Beer Law Center’s blog on alcohol in vanilla extract; for example, did you know that vanilla extract has to legally contain at least 35% alcohol in the formula?! Upon a cursory search, I discovered multiple cases of his type of DWI arrest, including one in North Carolina where a man blew a .26 BAC (three times the legal limit). So, I thought today would be a good day to discuss the fact that there are multiple means of impairing one’s self and how North Carolina law handles these situations. I’m going to start with the fact that I have represented individuals impaired on most anything one can imagine (though, as of this writing, I have yet to get a vanilla extract DWI). I have represented individuals allegedly impaired on: alcohol, marijuana, crack, cocaine, heroine, meth, mouth wash, huffing desk-dusting cans, spray paint cans, prescription medication (both taking according to doctor’s recommendations, and those who were not) and probably others I can’t think of right now. There is a wide-ranging way for people to impair themselves, and for that reason, North Carolina’s DWI statute is written with just that consideration in mind. 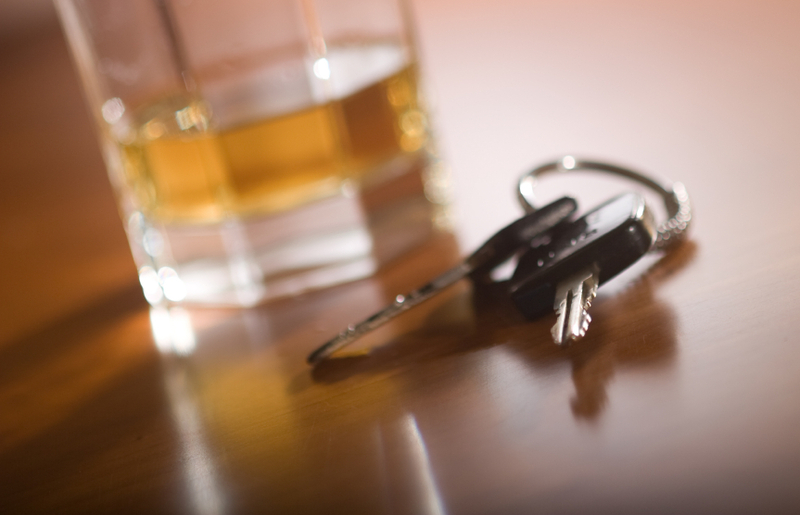 The standard Blood (or breath) Alcohol Concentration limit is .08 for a DWI in North Carolina. However, North Carolina does not have a way of testing for impairing levels of substances other than alcohol. Currently the blood tests use by police in North Carolina only tests for the presence of these substances, but not the quantities of them. Without knowing how much is in the body’s blood (and a limited means of proving the lasting affects of any given impairing substance, assuming the police know when the impairing substance was consumed) the State is limited to proving impairment based on the totality of circumstances testified to by the State’s witnesses. Now, what does this all mean? It means that the police will testify about anything and everything they observed during the course of their investigation, arrest and booking to prove that your mental and/or physical faculties were inhibited by an impairing substance to such a degree that it was “capable of being perceived and recognized.” This is typically referred to as the “Totality of Circumstances.” However, that idea cuts both ways. Where the State will point to individual conduct of the driver to prove the driver’s faculties were inhibited, the Defense will equally point to instances where the driver demonstrated being in full control of mental and/or physical faculties. And remember, it is the State that must prove, “beyond reasonable doubt,” that the driver was Appreciably Impaired. If there is enough evidence to overcome some doubt as to whether the Driver was actually appreciable impaired, the court must return a not guilty verdict. Now, where there is a blood draw, it would be relatively easy to prove. However, I have previously one cases where there was no doubt that the Driver was impaired, but the State couldn’t meet its burden as it related to what, exactly, the impairing substance was. So, as you can see, just because the State can’t prove your BAC level doesn’t mean you avoid conviction. The State has the means of proceeding to trial against you under Appreciable Impairment. If you are charged with a DWI, regardless of what substance you are alleged to consume, I recommend always talking with an attorney about your options as there may be valid defenses to even the worst cases. Posted in blog, DWI Tagged Attorney, Blog, DWI, Impairment, NCDWI, North Carolina DWI Bookmark the permalink. Both comments and trackbacks are currently closed.